There is no doubt that Denver is becoming increasingly popular among travelers, drawing people from all over the world for its beloved breweries, exciting sports environment and even for its proximity to outdoor adventures like hiking and skiing. While those are amazing reasons to visit the Mile-High City, there is one more, lesser-known reason to visit Denver: for the art. Denver’s art scene is fantastic and it might have something to do with the fact that Colorado is the national leader for arts funding. Art is intricately woven into Denver's attractions and even the quirky designs and artistic displays in hotels like The Maven. 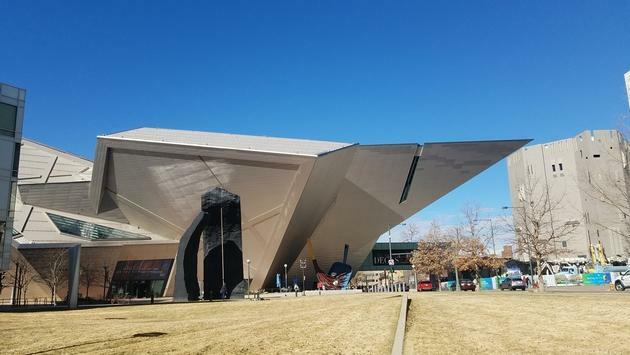 The Denver Art Museum is world-renowned for the architecture of its Frederic C. Hamilton Building but what you find inside is just as impressive. It has over 70,000 works of art and 12 permanent art collections that range from American Indian and Asian art to categories like photography and Architecture Design & Graphics. The North Building is currently undergoing a revitalization, and when complete, will offer more space for art-goers to enjoy stunning art. The Denver Art Museum isn't the only notable art museum in the city. Travelers can enjoy modern art at the Museum of Contemporary Art Denver, premier Latin American art at the Mueso de las Americas and Clyfford Still’s work at the Clyfford Still Museum. Décor art is on display at the Kirkland Museum of Fine & Decorative Art and art of the West can be found at the American Museum of Western Art. The Museum of Outdoor Arts will open in 2020 offering travelers an interactive and immersive art experience. When the weather’s nice, you’ll want to experience the outdoor public art scene of Denver. 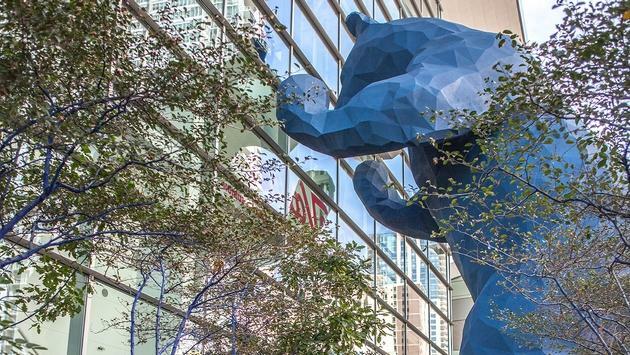 From the giant Blue Bear holding up the Colorado Convention Center to the 60-foot fiberglass dancers at the Denver Performing Arts Complex, Denver has a trove of engaging, large scale sculptures throughout the city. There are 300 public art pieces in the city alone, offering a fun way to spend a sunny day. If graffiti and street art are more your thing, consider exploring the River North Arts District (Rhino) on foot. Galleries abound in the Arts District on Santa Fe and in the Tennyson Streets Cultural District. And if you’re in Denver on the first Friday of the month, you’ll have to head to Arts on Belmar for the First Friday Art Walk. 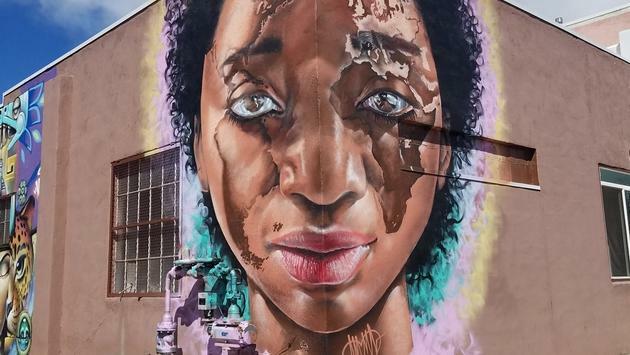 Denver has endless artistic opportunities for travelers who love to contemplate an artist’s intent and even those who just enjoy a great Instagram post of a cool mural or large sculpture. 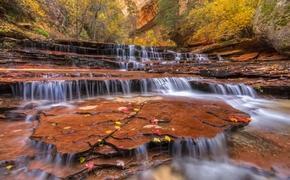 Whatever type of art lover you are, Denver is the place for you.